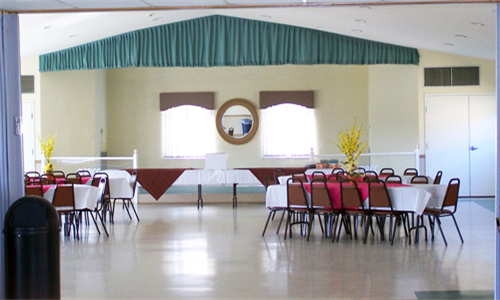 Nestled in the beautiful Blue Ridge Mountains of Southwest Virginia the Blue Ridge Country Club offers a variety of amenities to it's members and guests. 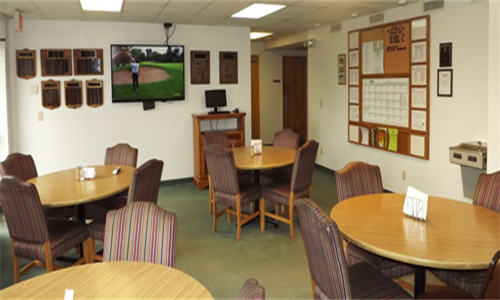 Featuring a par 70 18 hole golf course, swimming pool, clubhouse and a banquet/conference room the club is an ideal place for recreational and social opportunities. 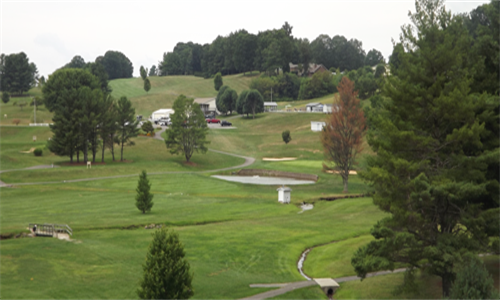 Blue Ridge Country Club is a semi-private club located near Galax, Virginia featuring 18 holes of championship style golf on a well maintained course. 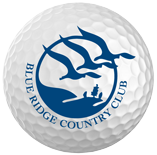 We invite you to enjoy a round of golf in a relaxed setting in the beautiful Blue Ridge Mountains of Virginia. 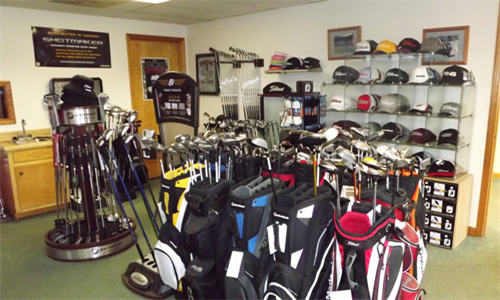 We encourage you to browse our website and see for yourself what our club has to offer. 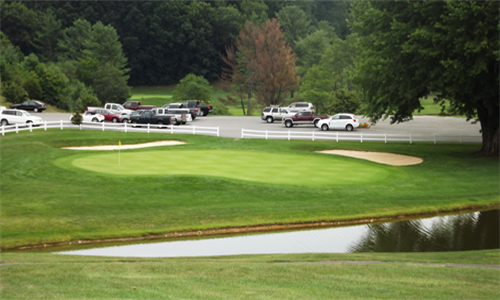 Stop by for a visit and find out why so many members and guests enjoy spending time at Blue Ridge Country Club. Copyright © 2019 Blue Ridge Country Club, Inc.